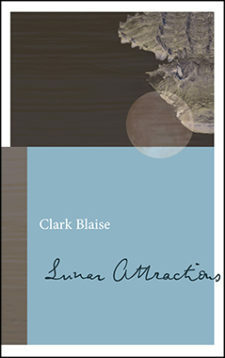 Clark Blaise (1940-), Canadian and American, is the author of 20 books of fiction and nonfiction. 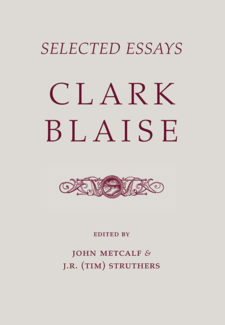 A longtime advocate for the literary arts in North America, Blaise has taught writing and literature at Emory, Skidmore, Columbia, NYU, Sir George Williams, UC-Berkeley, SUNY-Stony Brook, and the David Thompson University Centre. In 1968, he founded the postgraduate Creative Writing Program at Concordia University; he after went on to serve as the Director of the International Writing Program at Iowa (1990-1998), and as President of the Society for the Study of the Short Story (2002-present). Internationally recognized for his contributions to the field, Blaise has received an Arts and Letters Award for Literature from the American Academy (2003), and in 2010 was made an Officer of the Order of Canada. 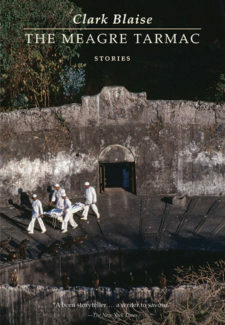 Blaise now divides his time between New York and San Francisco, where he lives with his wife, American novelist Bharati Mukherjee.